DeathCar.io | Play DeathCar.io free on iogames.space! 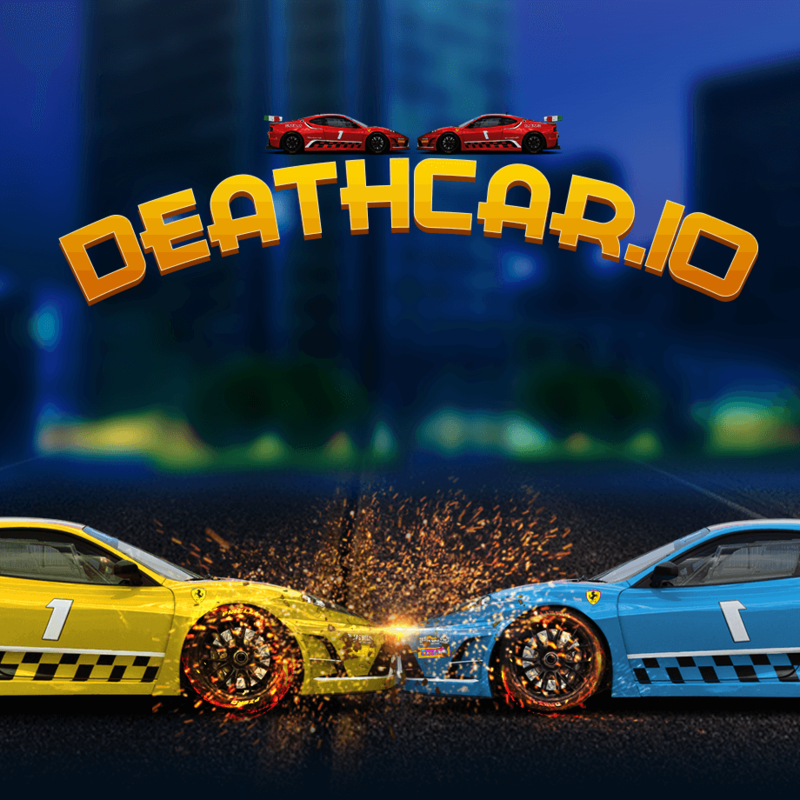 Get into your dream car and crush other cars in DeathCar.io multiplayer game. 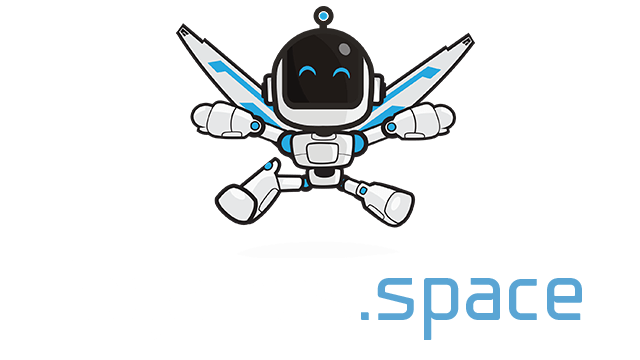 Drive-fighting against other online players from all over the world. You can click on the mouse to get a speed fast for a short time, but you may use it smart because it doesn't stay forever and needs to be recharged. Keep an eye on the map, you can see other players moves to plan your attack on other cars. You may also use the speed engine and turn your move to run away from hitting.